According to the Pakistan Education Statistics (PES) 2013-2014, out of total educational institutions in the urban areas of Pakistan 63 per cent are private, serving 54 per cent of students and having 63 per cent of total teachers. The figures presented in PES also reported an increasing share of private educational institutions in the urban areas of Pakistan by time. Private sector hence, playing an important role in providing educational services. However, despite the rapid expansion and its role in the provision of quality education, very little is known about its impact on wages and inequality that it has created over time. The study is therefore has analyzed the returns to private schooling by computing Internal Rate of Return (IRR). The return to private schooling is analyzed by levels of education that are; up to Primary, Middle, secondary, Higher Secondary, Graduation and up to Masters. IRR shows the wage inequality that private sector has created. Further, the study first computed the age earnings profile by level of education and used the computed profile to estimate the IRR. 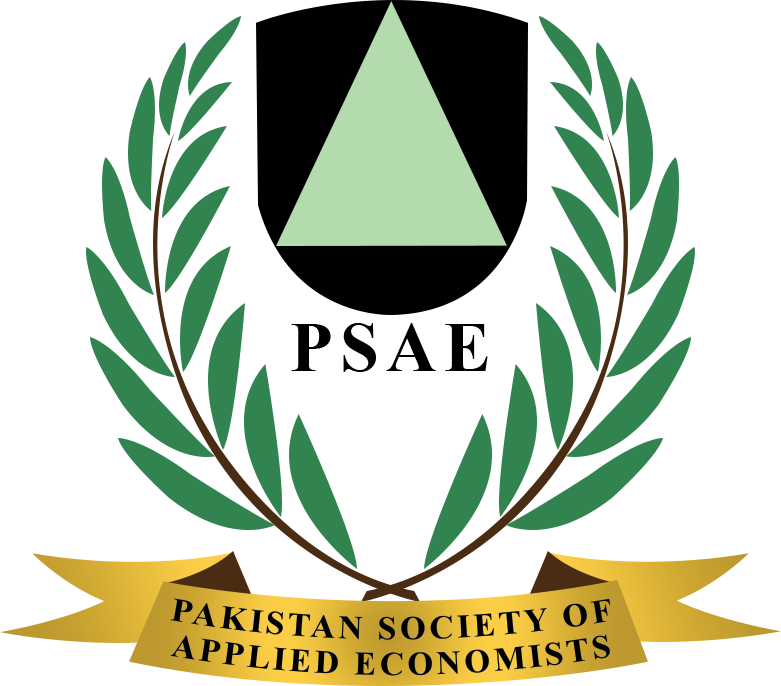 The Issue is analyzed by using the data of Pakistan Social and Living Standards Measurement (PSLM) for the period 2011-2012. Findings indicate that at Primary level individuals qualified from private sectors earns 15 per cent extra earnings as compare to one qualified from public sector. The internal rates of return to private education worked out as: 12 per cent for secondary and middle, 14 per cent for higher secondary, 13 per cent for graduation, and 16 per cent for individuals having Master degree. In other words it can be concluded that individuals qualified from Public sector usually face 12 per cent to 16 per cent wage inequality in the labor market.